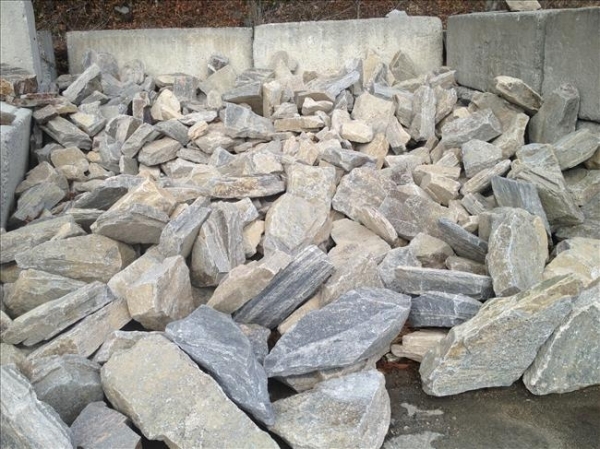 Direct from our local quarries, gives us at Getty Granite the best price around!! 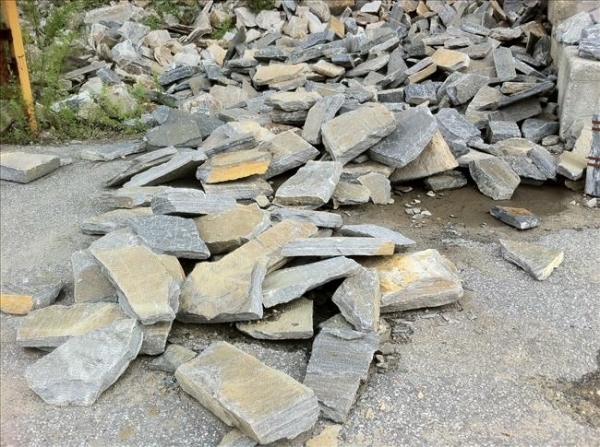 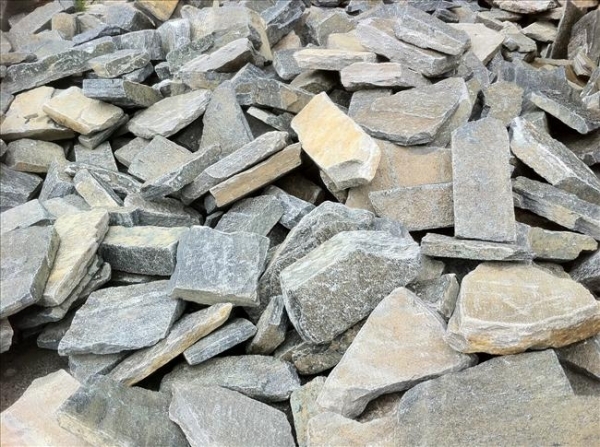 These stones are natural quarry stones used to build rock walls. 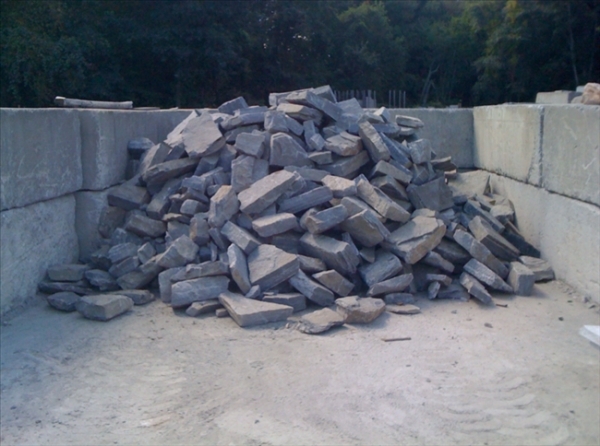 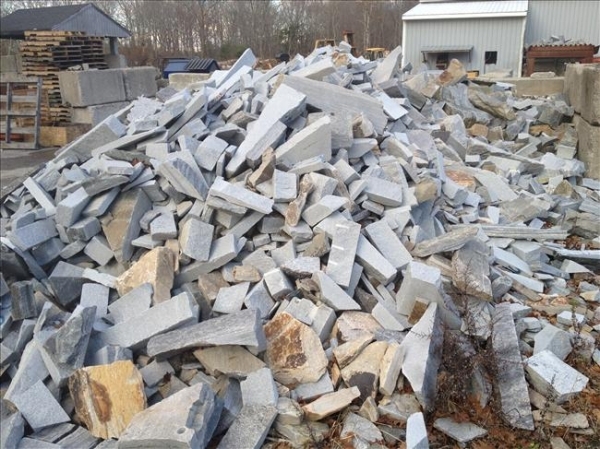 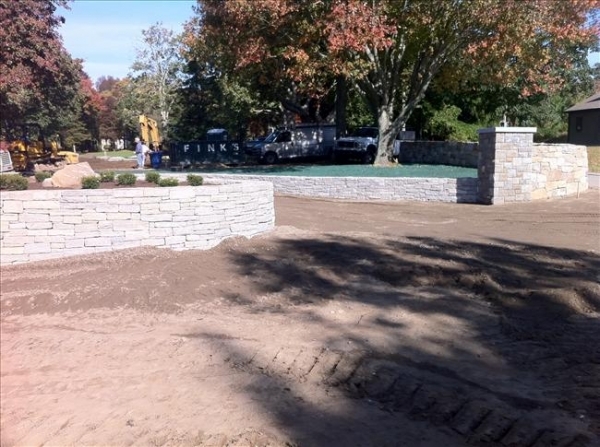 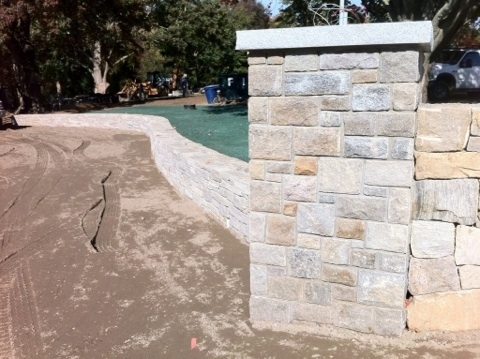 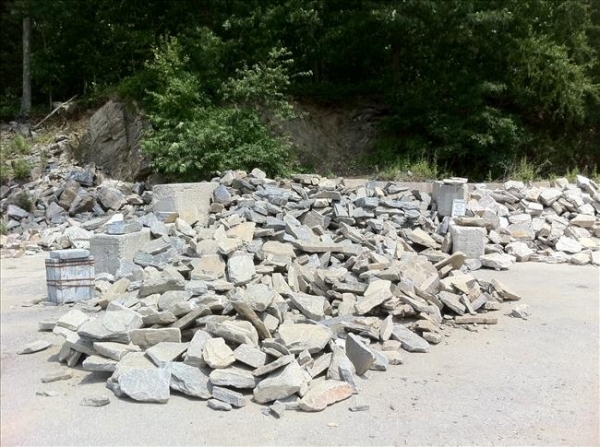 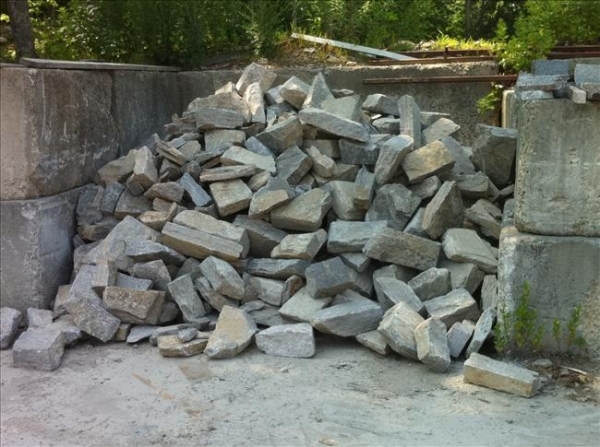 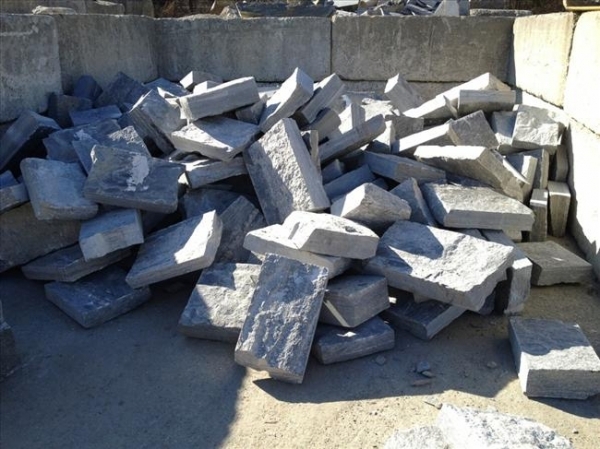 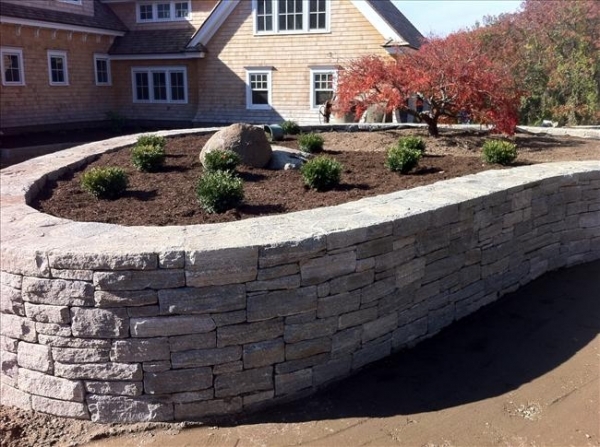 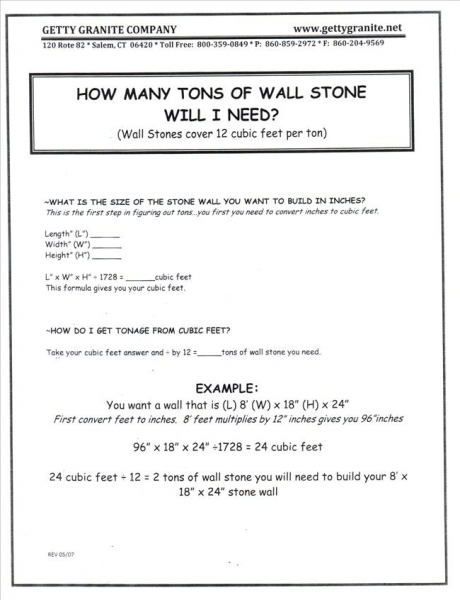 We offer four varieties of wall/quarry stones, Liberty, Salem Dark, Montville, and Ledge. 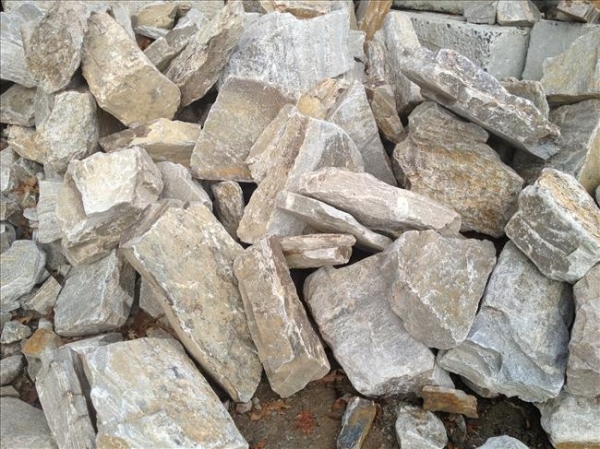 These are available in both random wall stones and one cut wall stones. 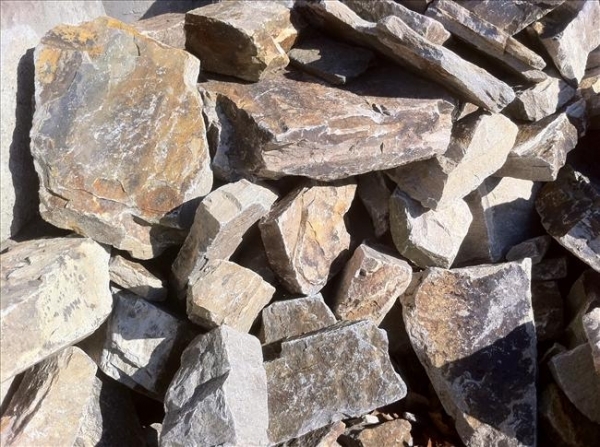 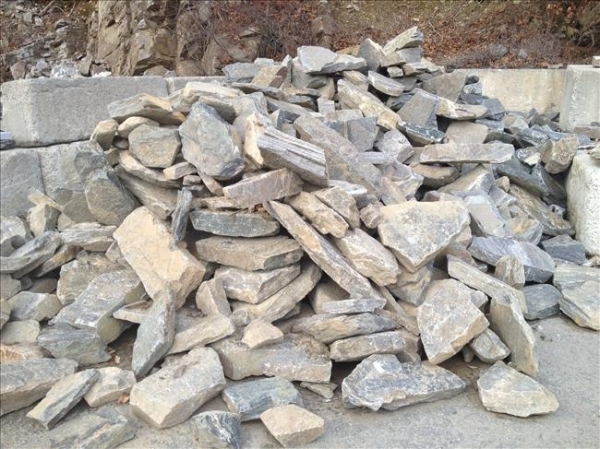 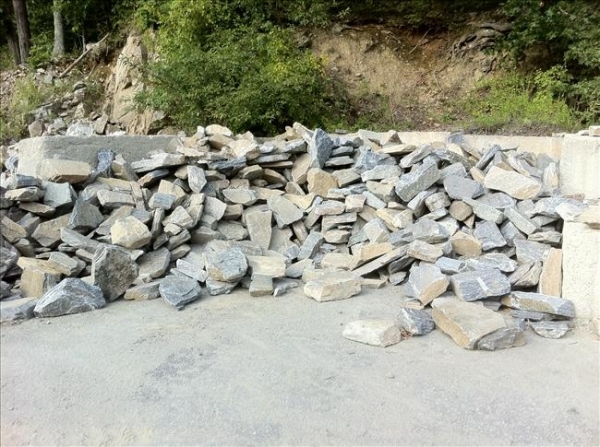 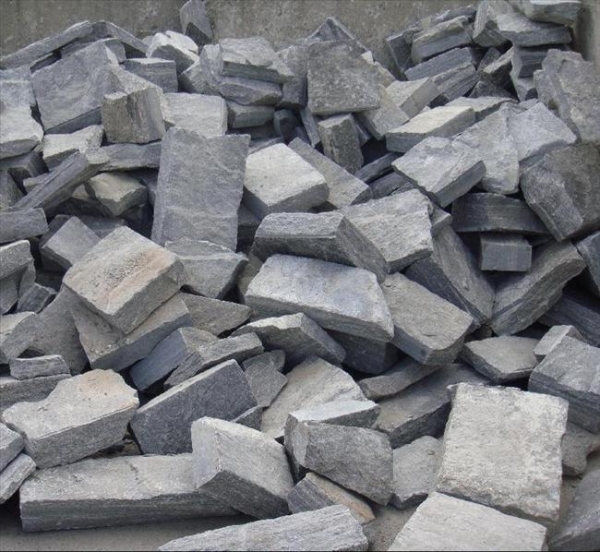 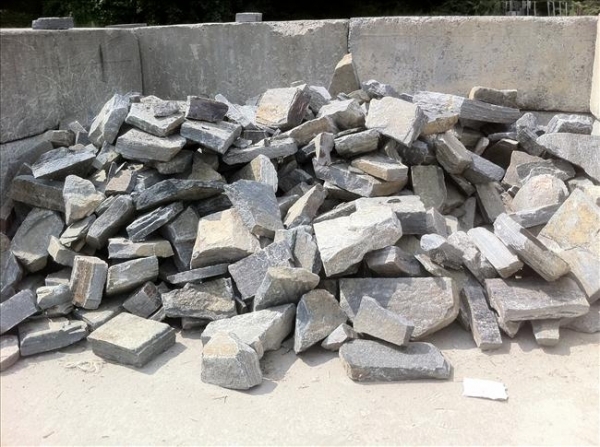 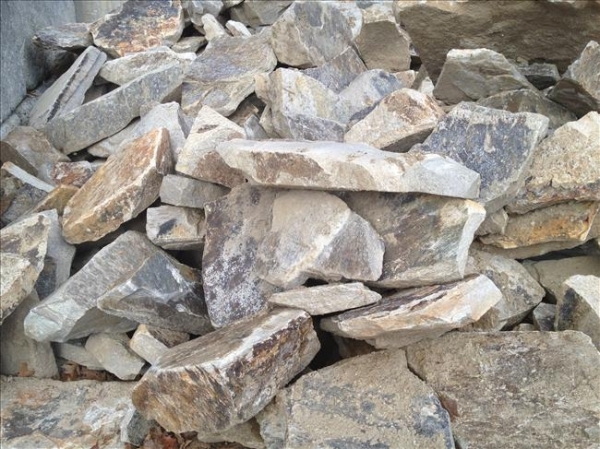 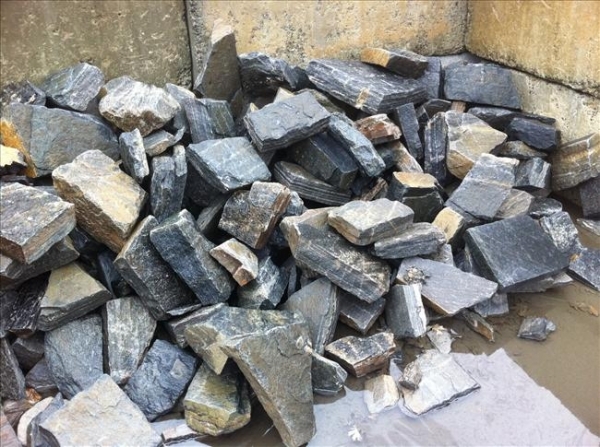 Random are naturally shaped stones that have been quarried and selected for quality and size. 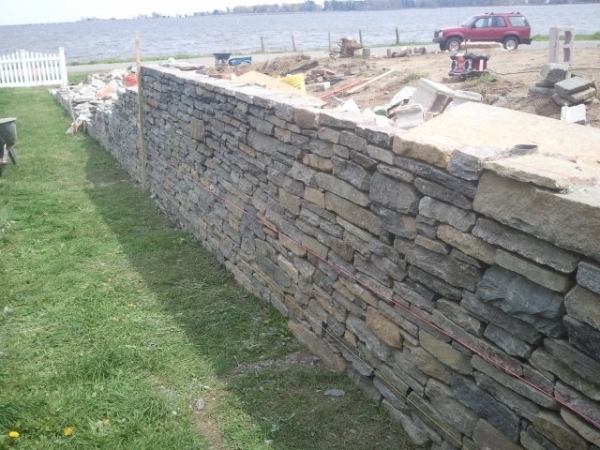 One cut walls stones deliver a slightly more finished appearance and is slightly easier to work with. 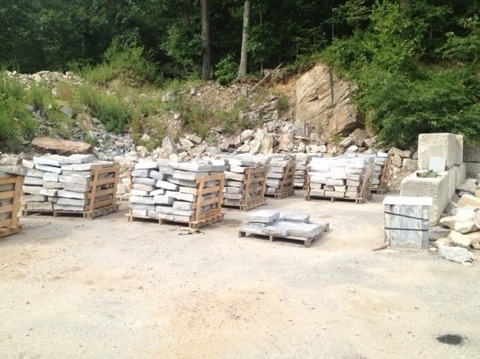 We also carry Pennsylvania Field Stone.